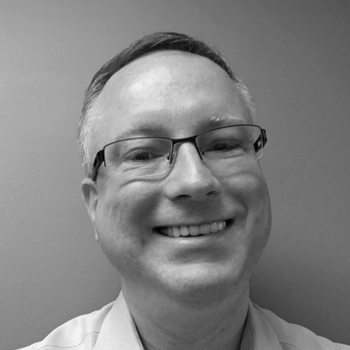 Scott Brinker publishes the Chief Marketing Technologist blog, chiefmartec.com, and is the program chair of the MarTech conference series. He is the author of the book “Hacking Marketing” published by Wiley. He is also the co-founder of ion interactive, a provider of interactive content marketing software to many of the world’s leading brands. He has degrees in computer science from Columbia University and Harvard University and an MBA from MIT. MarTech is the largest, independent in-person conference focused on the intersection of marketing, technology, and management. Our next event will be in San Francisco, May 9-11. It will feature over 70 educational presentations, over 100 terrific speakers, more than 100 marketing technology vendor exhibitors, and over 2,000 peers of mid-level and senior-level marketing and IT professionals.